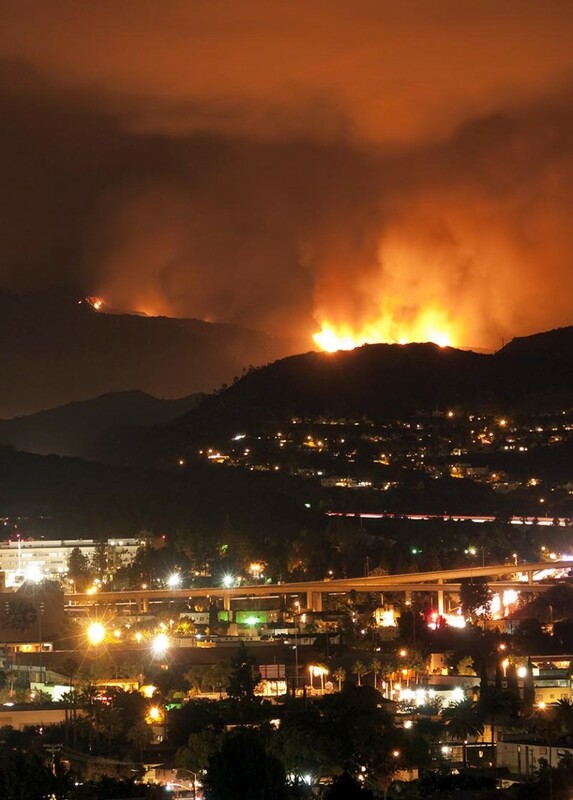 As you know, wildfires in California have torn through thousands of acres and consumed thousands and thousands of homes. In the face of the flames, people fled with nothing more than the clothes on their backs. A number of Jewish institutions have been destroyed or damaged, including the Ilan Ramon Jewish Day School which burned to the ground. The Jewish Federation of Greater Los Angeles has reached out to sister Federations and their donors for help. We need only remember Hurricane Sandy and its aftermath to know why we need to do everything we can to provide that help for the many in LA’s Jewish community who now have no homes left and nowhere to go. Your federation, Jewish Federation & Foundation of Rockland County has set up a collection point for the LA community. We will send 100% of all funds you donate to the Jewish Federation of Greater Los Angeles. PLEASE DONATE HERE TO THE LA WILDFIRE FUND.